Recently, a Wisconsin based restaurant commissioned me to do a Duck person. My reference photo for the human is Michael Corleone, but I’m not sure if it’s from Godfather I or II. Two versions are below. 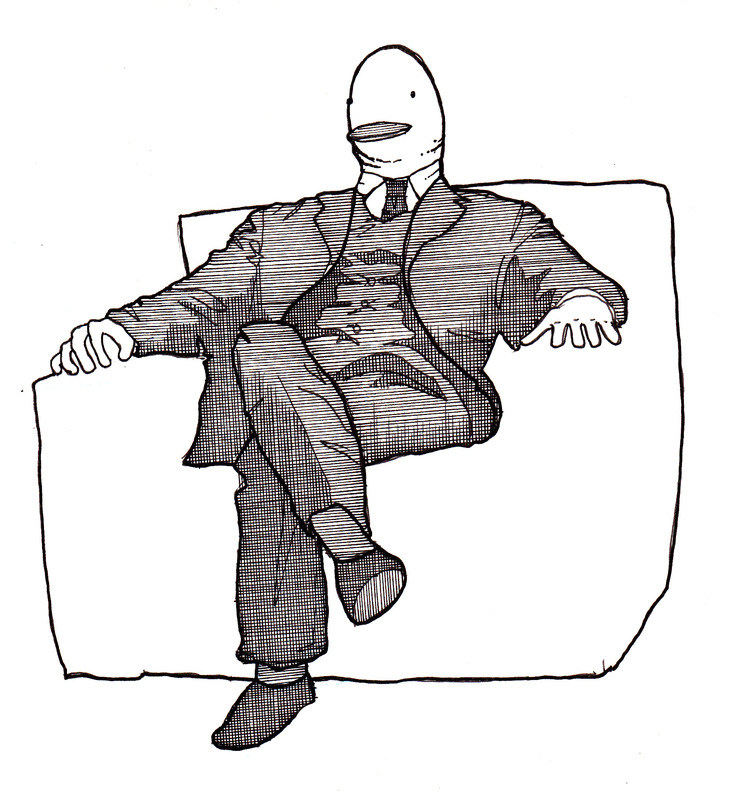 This entry was posted in 2014, 2015, art, comics, design, illustration and tagged animal in clothing, animals, anthropomorphic, art, cartoons, comics, cute, design, drawing, duck, duck person, funny, illustration, man sitting in chair, peter glanting, san francisco, silk screen, suit by pgglanting. Bookmark the permalink.